Come on down for our quiz night at Holler Brewery & Taproom. 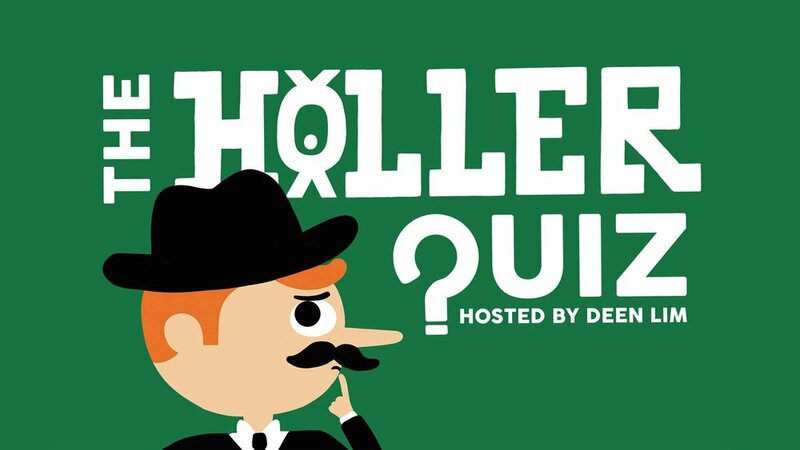 Come on down for our twice monthly quiz night at Holler Brewery & Taproom. "What he lacks in swagger - and possibly friends - he more than makes up in delightful punchlines and entertaining yarns" - ChortleHosting this exciting line up is Ben Van Der Velde "Whipsharp…with an air of mischievous mayhem" - ChortleAll this for only £10 Doors open at 7pm so there's plenty of time to grab a drink and a pizza before the show begins at 8pm. We are excited to be welcoming The Forgotten Cuts Company to our Taproom... bringing you Nose to Tail sustainable eating! 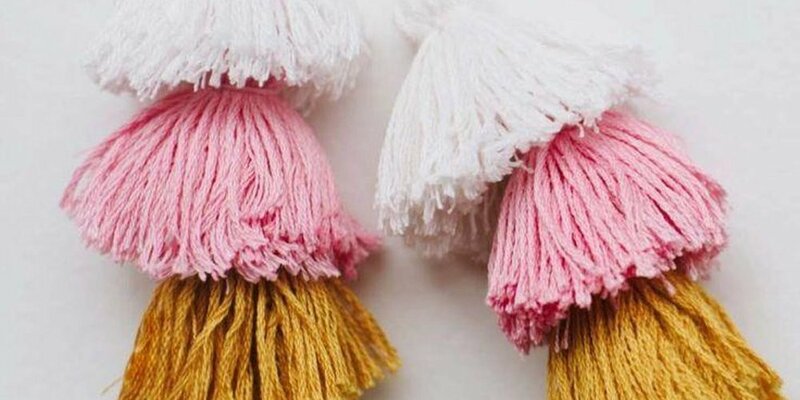 Find a team and help us raise money for women and girls living in poverty. 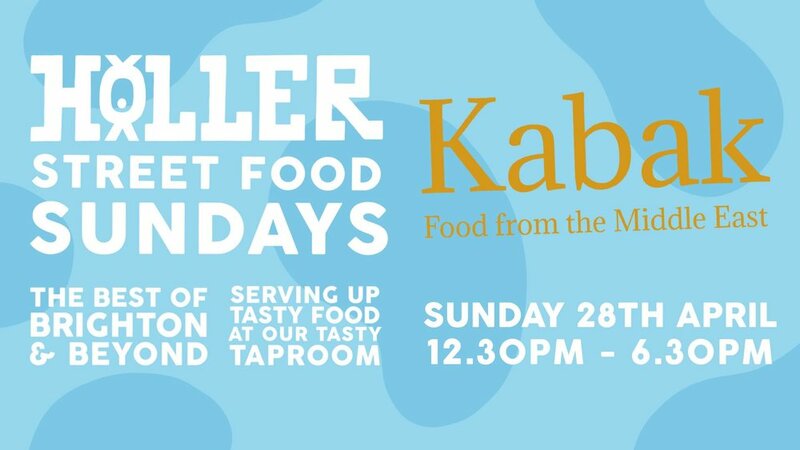 For the first of our Street Food Sundays we are stoked to have Soul Street Kitchen joining us... cooking up soul food for everyone! 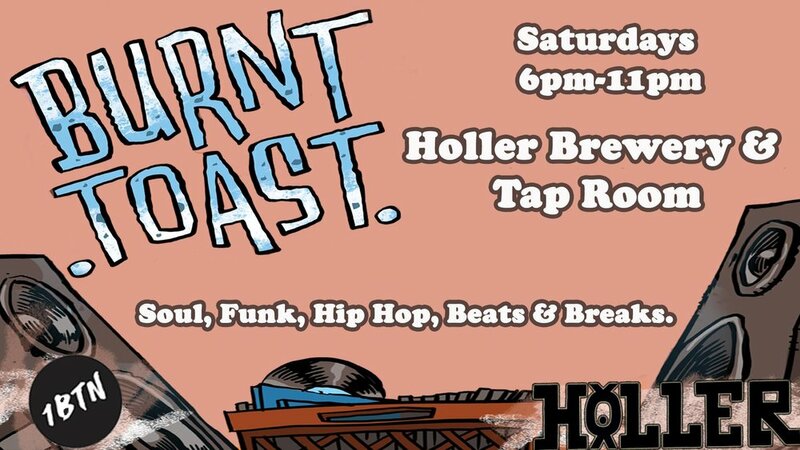 Honest Burgers pop-up at Holler Brewery & Taproom. Come along and be among the first to try their Honest, Tribute and Plant burgers, serving from their '99 Land Rover Defender Field Kitchen. It's also your first chance to try our brand new collaboration brew, 'The Duke'. It's a highly gluggable oatmeal pale ale packed with British and American hops. We'll have a super limited edition CASK version available on tap for the first comers!